Final numbers will depend on property values, enrollment and if state lawmakers take on school finance reform next year. Interim Superintendent Grenita Lathan said that informal feedback indicates voters would be reluctant to support a property tax increase at this time. The Houston Independent School District is projected to face a $76 million budget shortfall for the 2019-2020 school year. HISD Chief Financial Officer Rene Barajas gave board members the current estimate in the first of several budget workshops this week. He also shared details on what it would look like if the board decided to ask voters to approve a tax hike. It’s called a tax ratification election, or TRE. 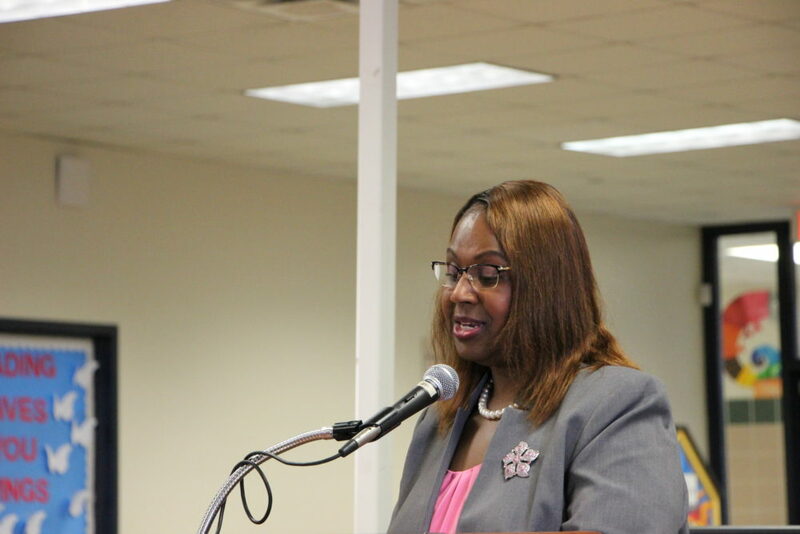 Interim Superintendent Grenita Lathan told trustees that currently, a tax increase would have a slim chance of passing. She explained that there has not been an official survey or voter research. “But what we’re hearing from various community leaders and people is [that] until the tenor and climate of the district changes, it would be hard for taxpayers to support a TRE,” Lathan said. HISD has never had a special election to raise property taxes. This fall, however, voters in several North Texas school districts, including Dallas, approved tax hikes for things like employee raises, prekindergarten and special education services. It’s still early in the budget process for Houston and other area school districts.